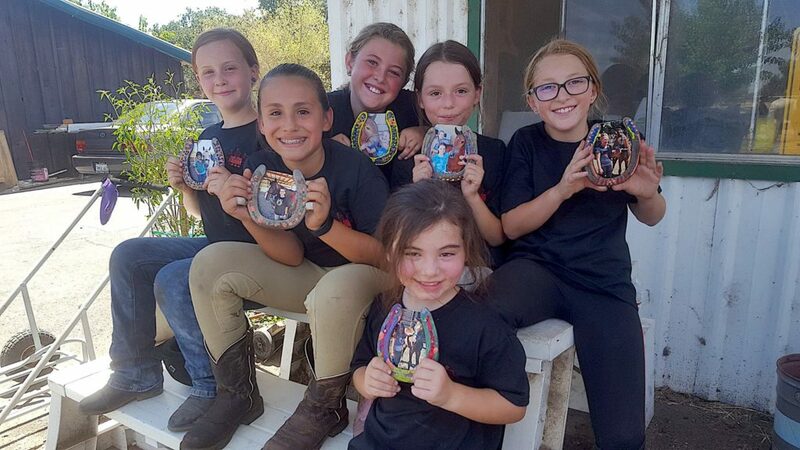 Whether you have a youngster eager to get started with horseback riding lessons, are returning to horseback riding after time off or want to advance in competition, you are welcome in Four Star Farm’s lesson program. 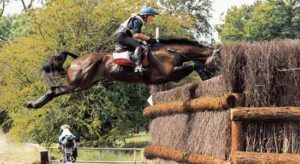 We specialize in three-day eventing, dressage and show jumping and attend shows for riders interested in competing. The focus in our horseback riding lesson program is developing the skills that allow you and your equine partner to be in harmony … and have fun! You’re welcome to visit the barn, observe lessons and talk about goals for you or your child. 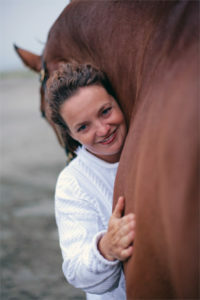 Four Star Farm also offers summer horseback riding camps and adults can create their own camp experience.